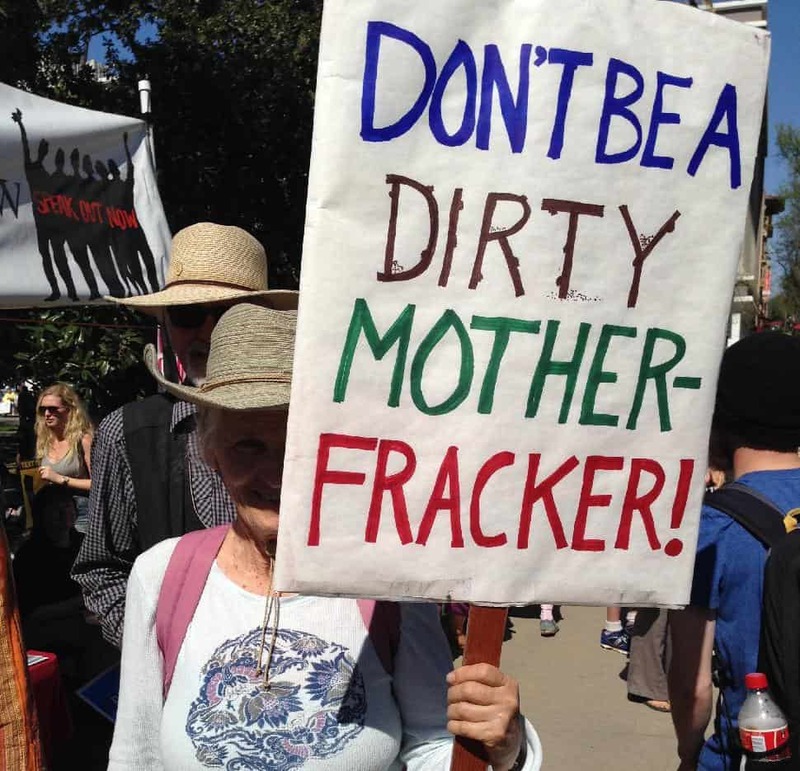 As the California Coastal Commission meets in San Diego this week, a new poll has found that 55 percent of Californians back a ban on offshore fracking, while 65 percent want oil companies prevented from dumping fracking chemicals into the ocean. The poll also found almost half of state voters are less likely to visit beaches because of chemical discharge and offshore fracking, which has been used in hundreds of oil wells off the southern California coast. The poll was commissioned by the Center for Biological Diversity and conducted by Public Policy Polling. The Coastal Commission has struggled to determine the full extent of offshore fracking, which involves blasting water and industrial chemicals into the sea-floor at pressures high enough to crack geologic formations and release oil and gas. The oil industry has federal permission to annually dump more than nine billion gallons of wastewater, including fracking fluid, directly into the ocean off California’s coast. A recent analysis by Center biologists found that oil companies fracking in California waters have admitted to using at least 10 chemicals that can harm aquatic life. Among other notable poll results showed that 66 percent are concerned about offshore fracking’s effects on endangered marine wildlife like blue whales, while almost half of Californians believe that fracking harms the state’s reputation as a leader in addressing climate change.